I am always trying to come up with fun ways to keep the Lil Divas engaged in learning. 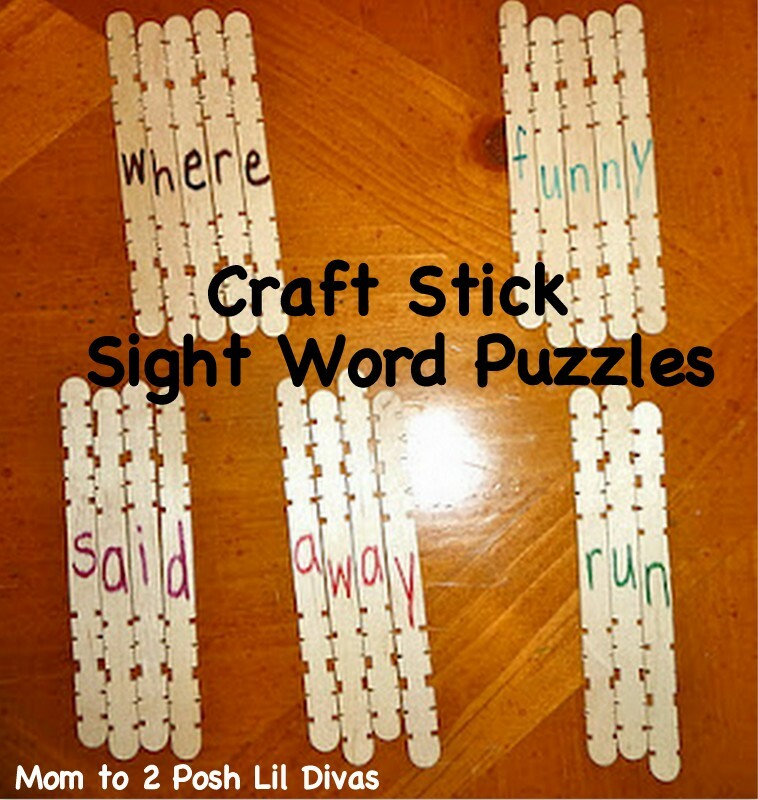 The Lil Divas enjoy puzzles so when I received my Rainy Day Kit from CraftProjectIdeas.com which included a huge pack of these awesome craft sticks my mind immediately started brainstorming ways to use them for both fun crafts, play and learning. One of the fun ways we have been using them for learning is by making Word Puzzles. Note: I have pictured sight words here but we have used these for cvc words and word families as well. 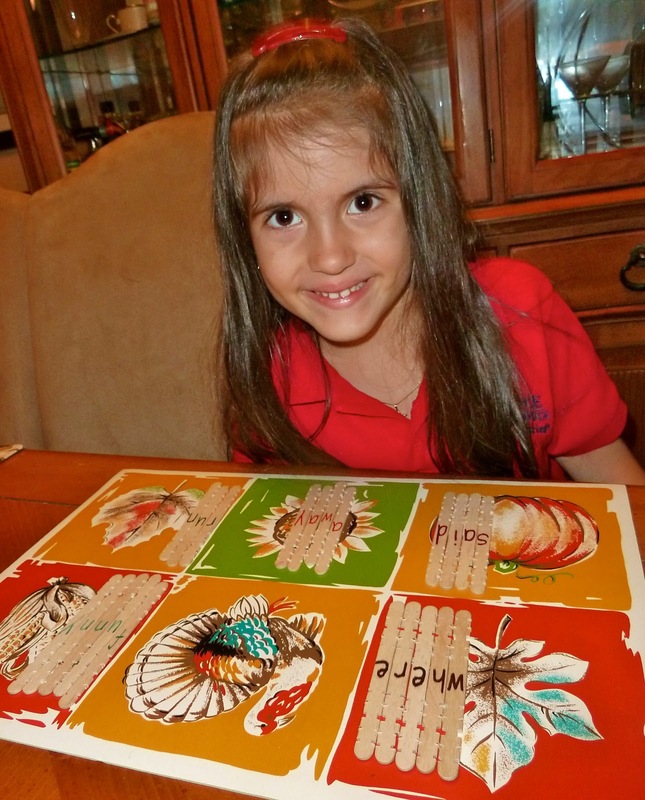 This would also be a fun way to practice spelling words. 1. Write 1 letter per craft stick to spell out each sight word, cvc word or word family. 2. Mix up the sticks. to correctly spell the word. Tip: I used a different color marker for each word so that the Oldest Diva knew which sticks went together in case of any mix-ups. I store them in a sandwich bag with an index card listing the words. You can easily re-use sticks for new words as they are mastered. The Oldest Diva was so proud of herself when she was done. oooh that's a great idea. So simple. Love it! Great idea! We have some of those sticks too. We'll have to get spelling! wonderful idea - tweeted it! We've done a similar idea. We'll mix the sticks into one pile and play "pick up sticks" - remove a stick without moving another one. Then we'll sort and spell the words. Adds an additional "game" element to the activity. Very fun! Not only are you learning, but it is tactile and different! Great idea. I pinned this in my Idea for Teaching Reading board. 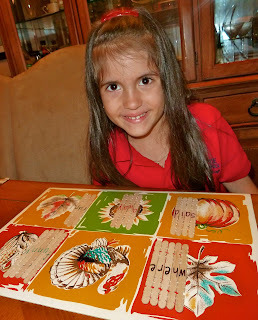 Love the idea of using different colors for different words. Perfect. This is a wonderful idea. 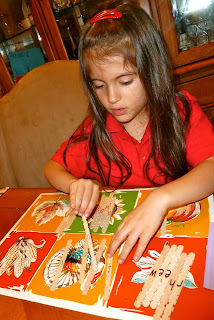 I added the link to our Crafters 4 Kids Facebook page. 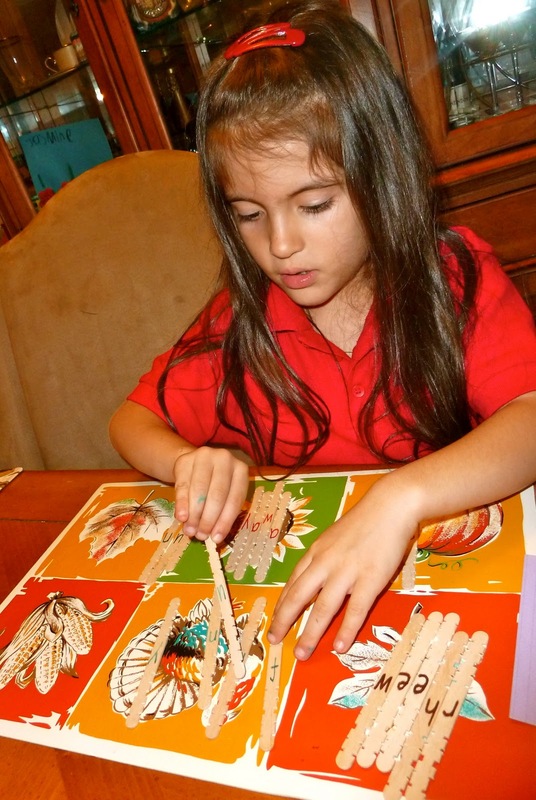 Crafters4Kid.com is a non-profit site where crafters share easy family-related craft projects.